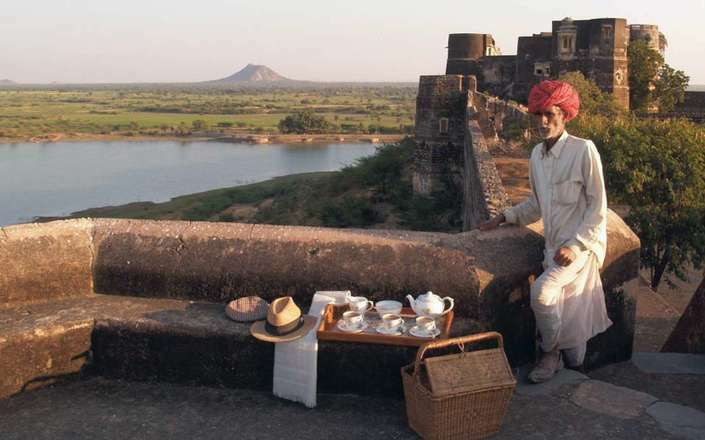 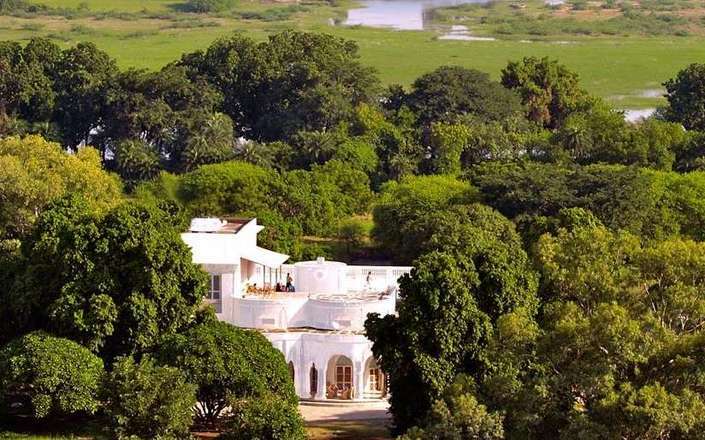 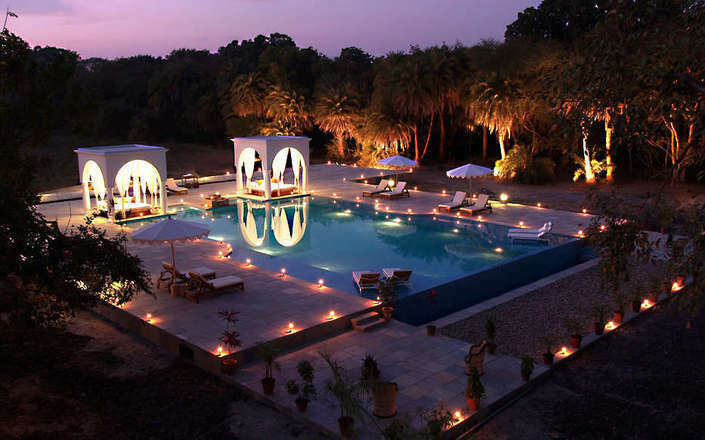 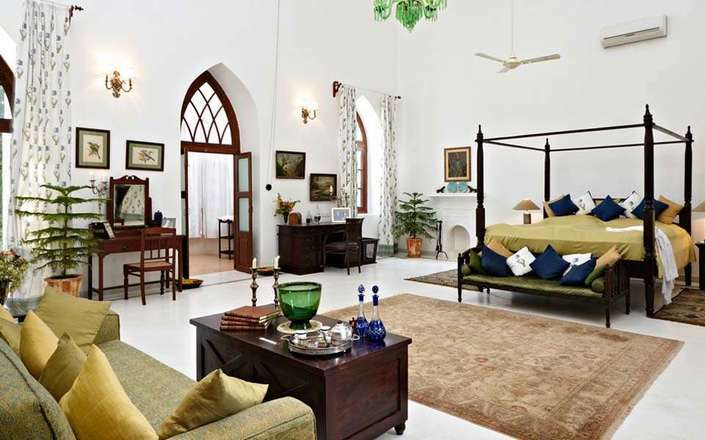 A stately home that exudes an air of understated luxury, Shahpura Bagh was originally part of the summer residence of the Shahpura rulers and offers guests an unforgettable and intimate homestay experience. 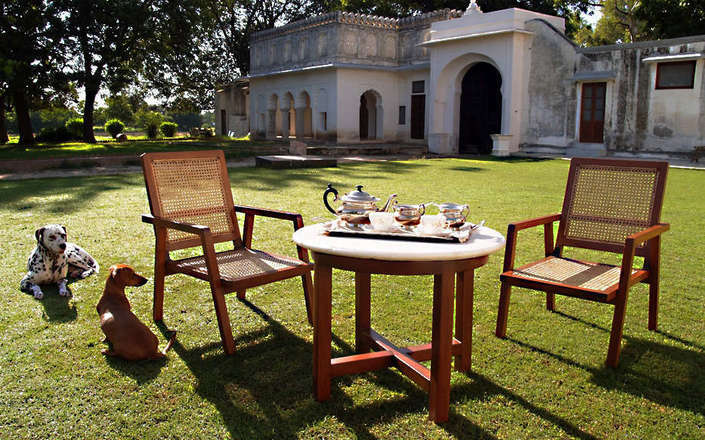 Set amongst an oasis of greenery, this gem of a hotel lies between Jaipur and Udaipur and is an excellent base from which to discover the delights of rural Rajasthan. 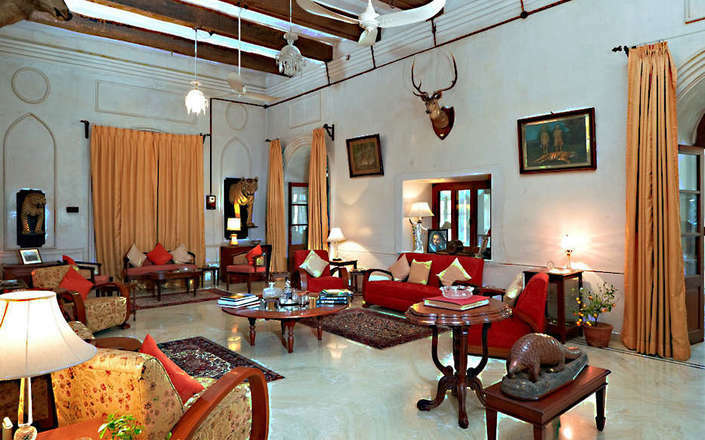 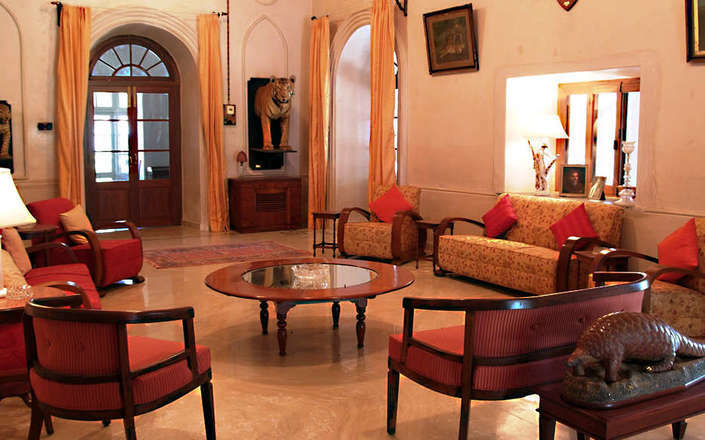 Accommodation at Shahpura Bagh is in 9 spacious suites that are dived between two buildings – Nahar Niwas and Umed Niwas. 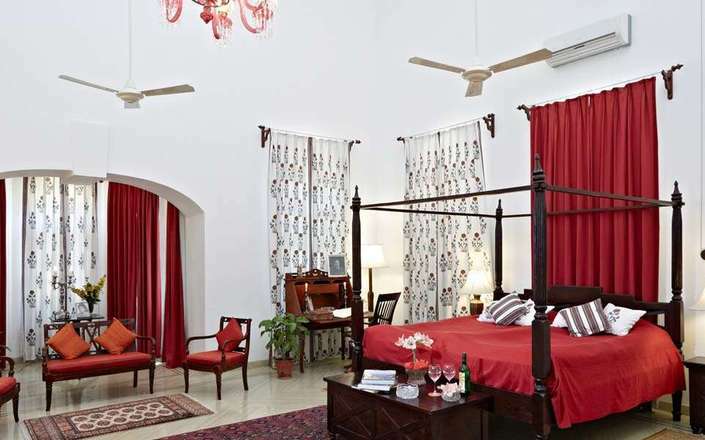 Each individually designed suite is gracefully decorated using old Kashmiri carpets, antique artworks, hand-made kilms, and features oversized en-suite bathrooms fitted with modern amenities. 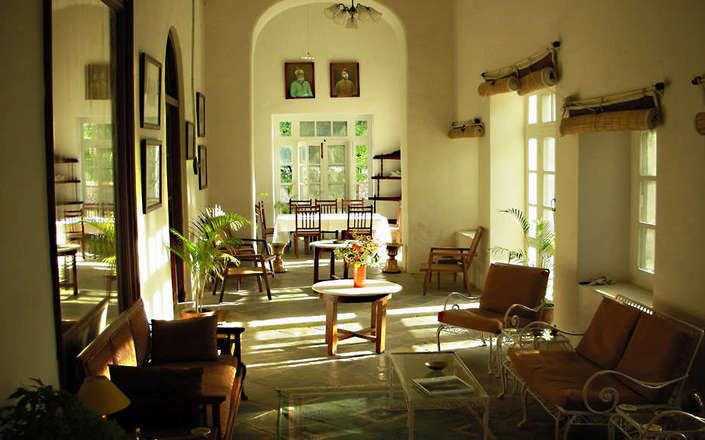 Among the two residences – Nahar Niwas is also the home of your hosts – the descendants of the former Shahpura rulers and is where meals are served for those who prefer indoor dining. 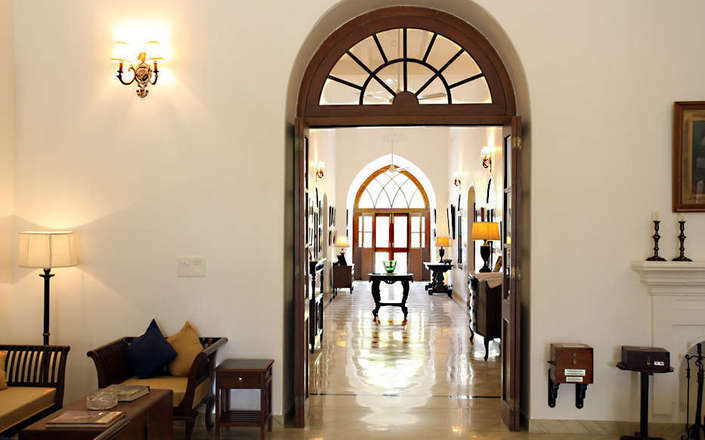 Meals are usually a friendly communal affair where resident guests have the opportunity to mingle and dine with their hosts; although if you prefer greater privacy, private dining can also be arranged. 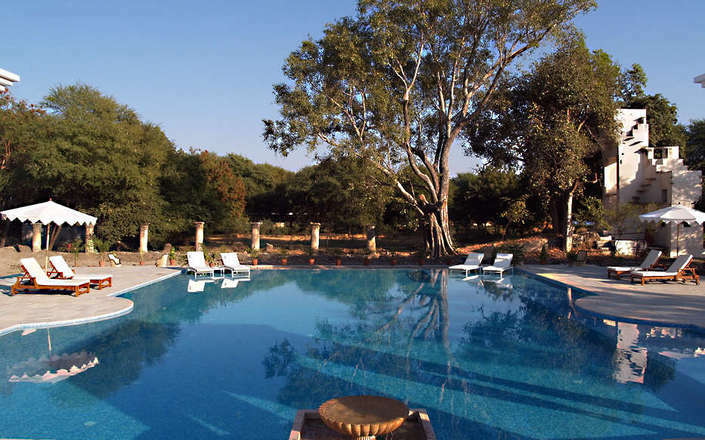 Shahpura Bagh has an outdoor swimming-pool and several old-fashioned bicycles on which guests may discover the surrounding countryside, although the making of a stay at Shahpura Bagh is getting to know rural Rajasthan through taking advantage of some of the experiences that have been created by the owners; including sundowners at the Dhikola Fort; a picnic at the family farm; visiting a renowned phad (scroll painter) studio; as well as bird-watching safaris. 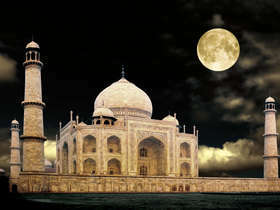 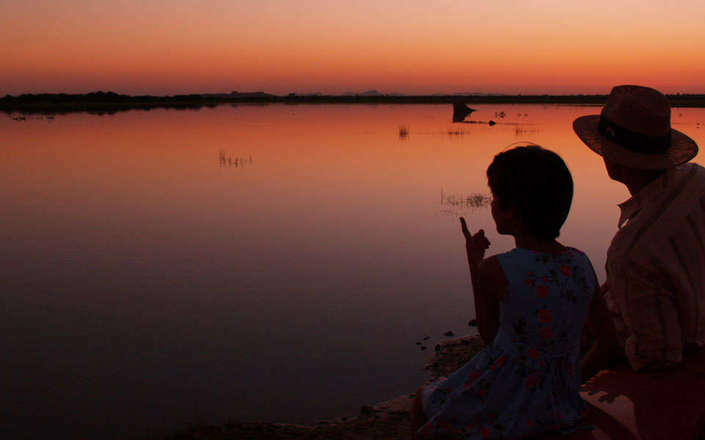 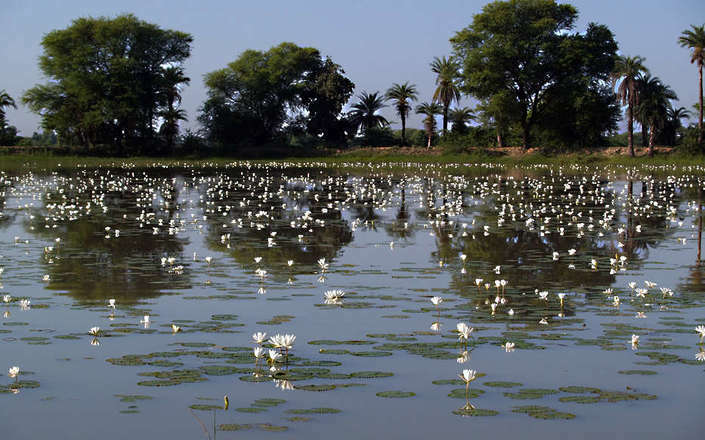 Shahpura Bagh is closed during the summer months of May and June and as members of the family still live at Nahar Niwas.